Over 1,000 fishing rods and reels have been donated to kids in need in the Keys and Homestead, Florida. 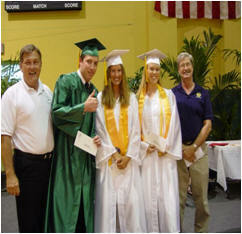 IFACT has given $10,000 to Coral Reef Restoration and donated 100 rods and reels to victims of Hurricane Katrina in a sister city adopted by the Village of Islamorada. 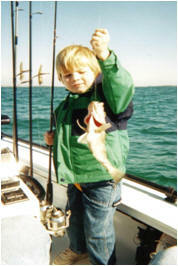 Through IFACT, over 30 first class Junior Fishing Tournaments have been presented to kids age 2 through 17. 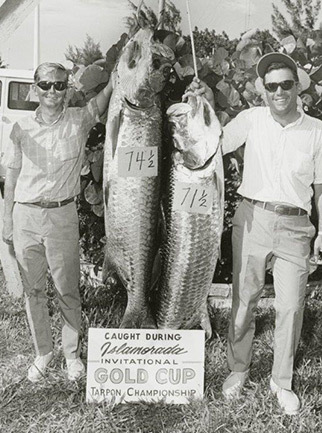 Seven fishing tournaments hosted by IFACT for young adults ages 18 through 29, who seldom have the means to fish in quality events. 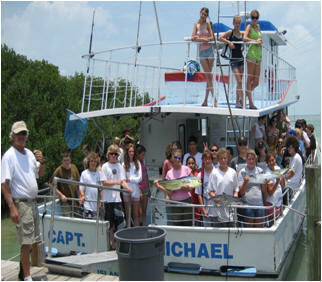 IFACT has sponsored 7 youth anglers to fish in the IGFA Inshore World Championship. 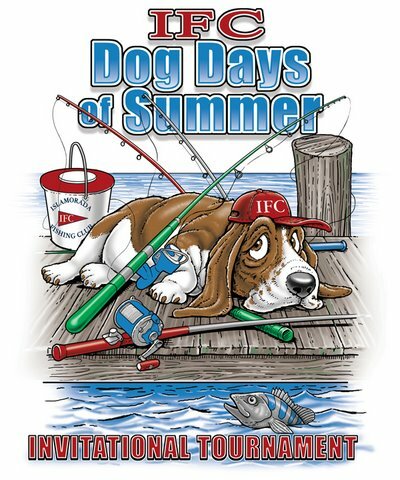 We sponsor the annual "Dog Days of Summer" family fun fishing tournament.